Juliet Ibrahim’s choice of man was recently a concern to many others who find the appearance of rapper-Iceberg Slim a little off the hook and somehow that makes him undeserving of Juliet. But one thing seems to be great about the couple; they didn’t hook up on Instagram via DM, as many whose relationship fail seem to do these days. Let’s grant this is not a cooked story. According to the couple from Ghana and Nigeria, they first met in Dubai, where both of them were working at the time. “We met in Dublin, South Africa. We were both there working on a project. We were playing music for everyone through our phones and she was in charge. I wanted to connect my phone, so when I connected my phone, she was like I have these songs. I was going to play these songs. For me that was what got it for me, we had a similar taste in music,” Iceberg said in an interview with Pulse Nigeria. 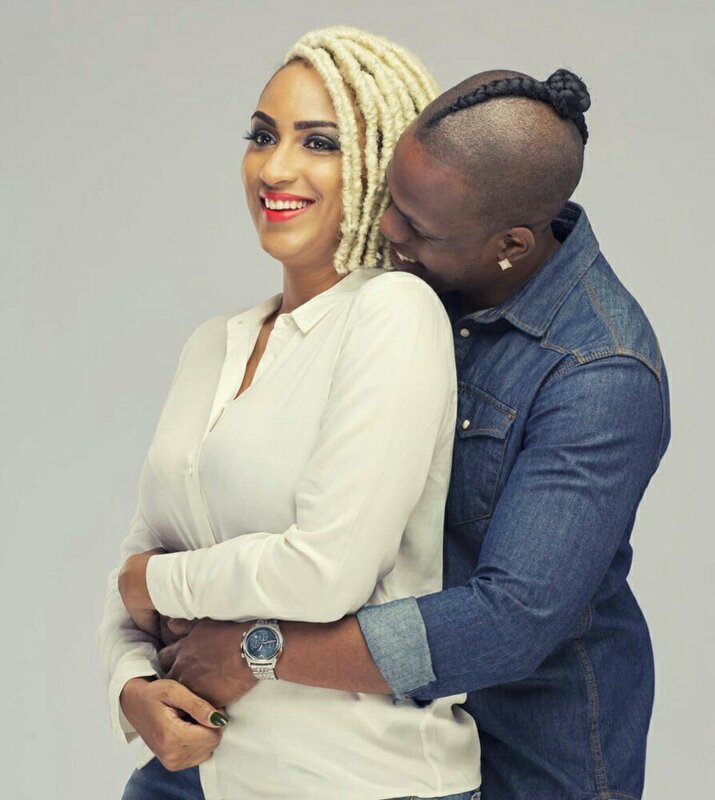 Asked what she likes loves about Iceberg, Juliet Ibrahim said she liked his intelligence and self-confidence. Was it a 3Some or I Just Got PLAYED?